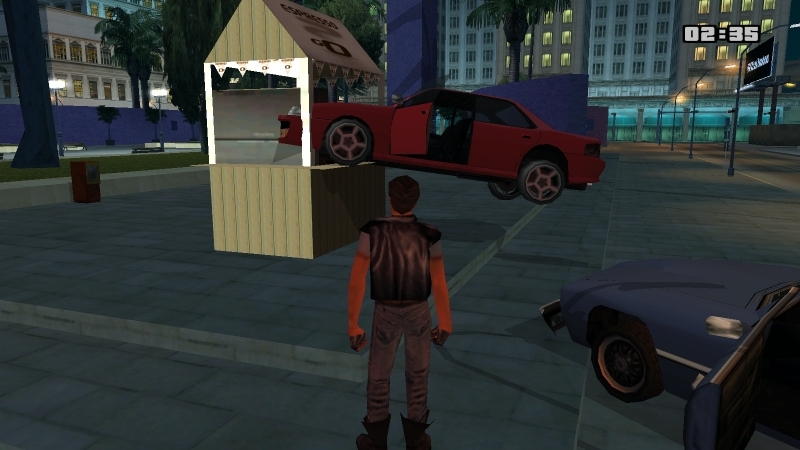 Recently, I've got some inspiration from GTA 3, where in one of the late missions you have to destroy Espresso-2-Go stalls, which are used by cartel to distribute Spank (drugs). I've added this feature on WTLS, where you can also use stalls to sell drugs from your inventory (cocaine, weed and meth). It's basically some sort of tycoon mode. - Missions from Big Smoke, Sweet, Zero, Cesar or Woozie! Awesome, you're an inspiration to every coder. Your work is amazing and I never stop to get bamboozled by your work! Another fine showcase. I've not dropped by your server for a year or so, but I think I'll pay it a visit! What is the point of that struck car? Always keep in mind that a lot of people are active on this forum in their spare time. They are sacrificing time they could easily spend on things they would rather do, to help you instead. 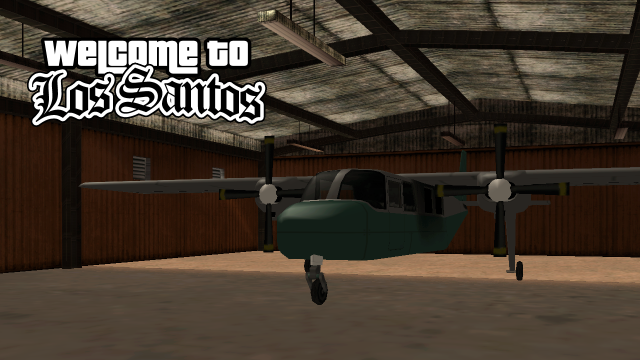 We have added some new updates - Air Trafficker job and new event Farewell To Arms. Last edited by niCe; 12/02/2019 at 05:40 AM. That's really impressive. Good luck. it let us know that the object can not be destroyed by a car/player. Send a private message to GangstaSunny. Find More Posts by GangstaSunny.